So you think layers look beautiful only on straight and smooth hair! 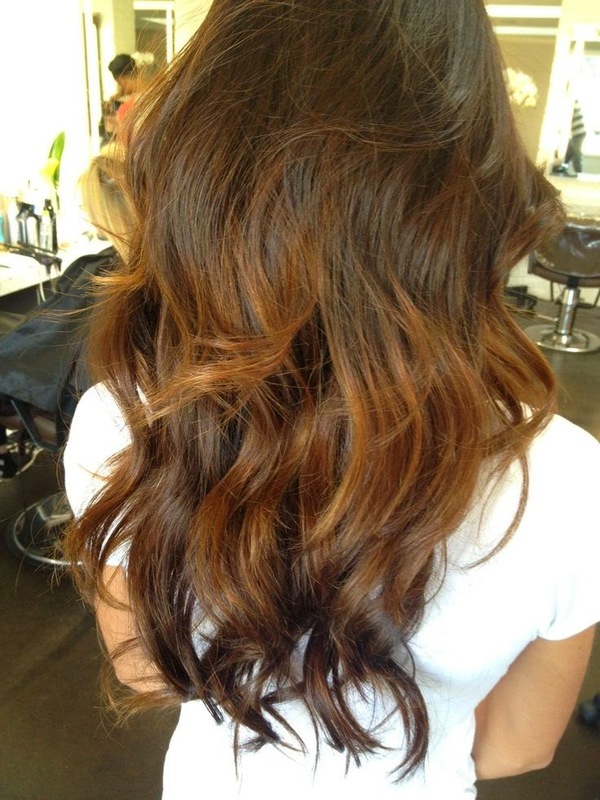 Well, a layered hairstyle looks beautiful on curly hair as well. Being extremely versatile, curly layered hair can be styled up in numerous ways.